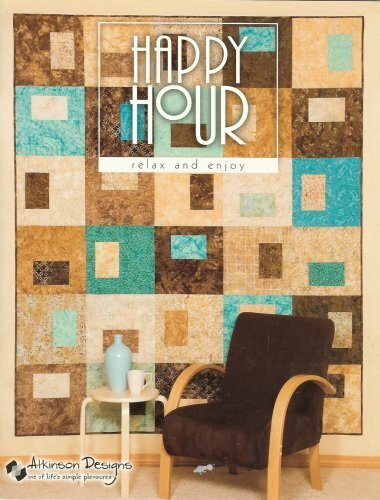 HAPPY HOUR -Relax and enjoy these super simple quilts. Also includes a tote bag, table runner, and pillow. Four or more sizes for every quilt.